Projects4change addresses the needs, voice and rights of young people. We work within communities and in partnership with others to create youth work projects which help young people develop and flourish into adulthood. Projects4Change is inspired by the needs of young people. With massive regional and national cuts to youth provision they deserve the opportunity to access services which meet their needs. A chronic, decade long under-investment in local authority youth work has been followed by austerity measures which have annihilated services for people in the North East and nationally. The voluntary sector has struggled as local authority finance has disappeared resulting in the loss of many skilled senior youth workers and therefore the loss of valued youth work places. This means that young people in the North East are lacking vital support and services at a crucial time in their lives. 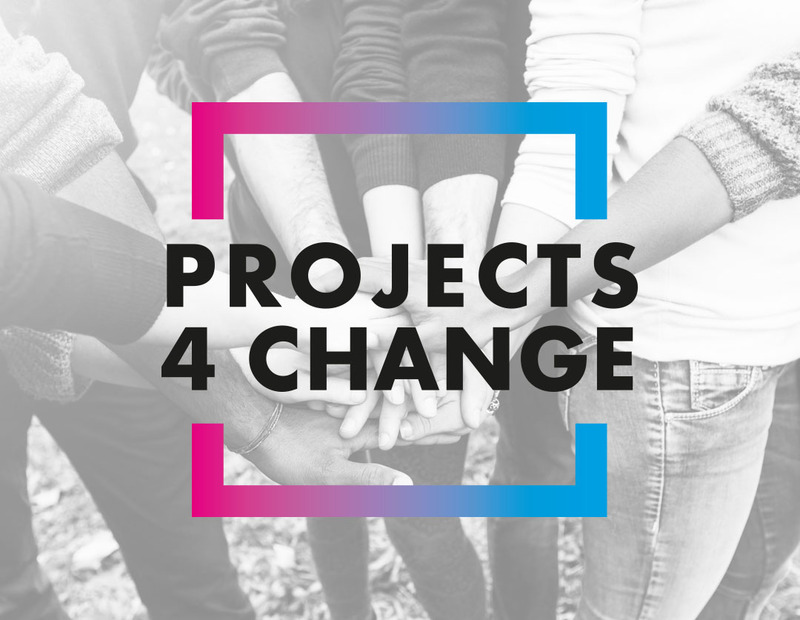 Projects4Change positions itself to apply resources and funding to enhance the programmes of local Youth organisations. The aims of the projects created will target a specific need. Our work will be direct delivery of projects with young people recruited through, detached youth work, networking events and referrals through social services, websites and social media. Many of our projects will be identified through partnership working research and consultation and will address the needs of underrepresented and disadvantaged groups of young people. Some of our work will be providing direct delivery support to youth organisation through our Seeds of Change Programme. The purpose of the Seeds of Change project is to jointly deliver projects with other youth organisations to provide more youth work places for any young person, the projects will be based around their needs. Together we will offer more recreational and leisure time activities aimed at tackling young people’s barriers to success. We aim to increase young people’s skills, capacities and capabilities in order to improve their immediate conditions of life and future prospects. We will be looking to build relationships with a variety of people, young people and Community and Voluntary sector-based projects, experienced youth workers, young people looking for volunteer roles within projects and young people looking for support.